Monthly webinars for beginners and advanced users. Or for those, who are just curious about what we do. Join our free webinars to learn more about our solutions. We have online-seminars every month, where you get an introduction to Dalux’ products. All of our webinars are at 2 pm CET (CEST). 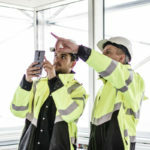 By joining this webinar, you will become familiar with using Dalux Field to communicate with other actors on the site by using your PC, tablet and phone. 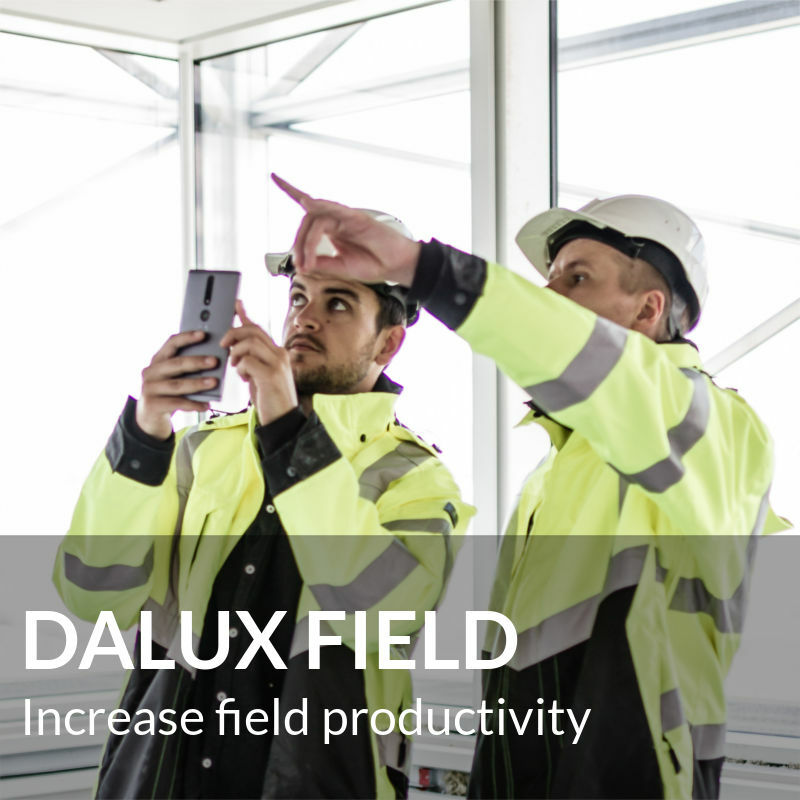 This is an introduction to Dalux Field for those who will start using it on site, or for those who are just curious about what we do. Fill out the needed information. On the day of the webinar, we will send you a link to the meeting.